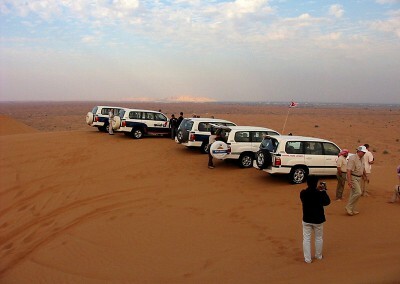 We are the only luxurious safari trip provider in Egypt. Limo transfers, red carpets, Land Cruisers, candle light dinners, live music and all other luxuries are put together to offer you an unforgettable safari trip. It’s the perfect expedition for anniversaries, honeymoons and other special occasions. Our guests get to enjoy some privacy as well as the deserts raw nature and quiescence as comfortably as can be.